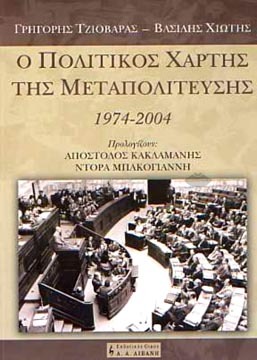 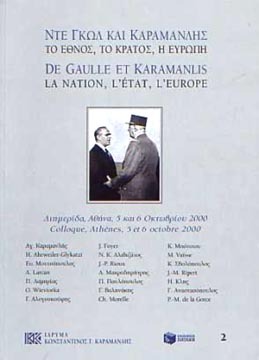 Within the framework of a program of bilateral collaboration, the Foundation Constantin Karamanlis and the Foundation Charles de Gaulle organized, October 5, and 6 2000 in Athens a conference on the topic "De Gaulle and Karamanlis: The nation, the state, Europe". 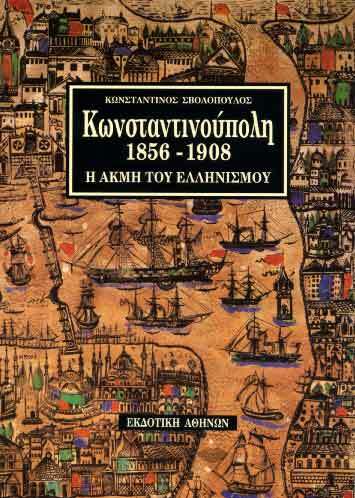 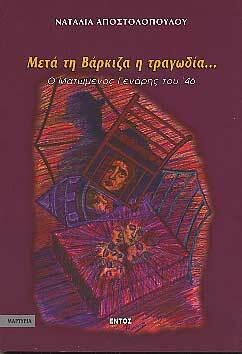 This topic was treated in its multiple aspects by specialists, historians and publicity agents, Greeks and French. 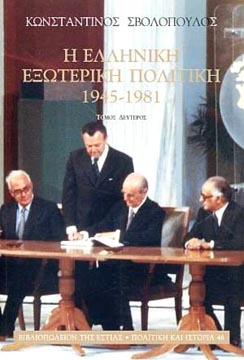 In parallel, known politics men and diplomats brought their personal experiment of the meeting of two statesmen and exposed their points of view on the current economic situation. 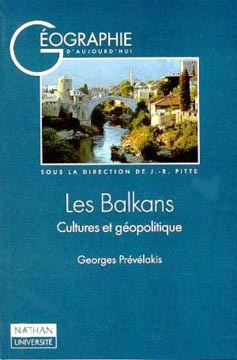 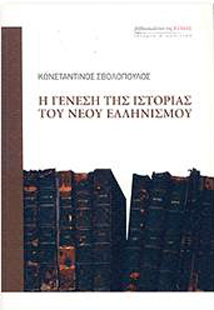 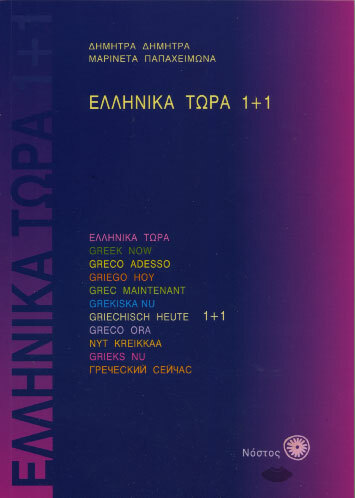 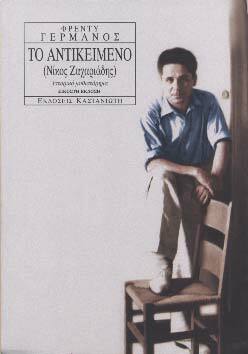 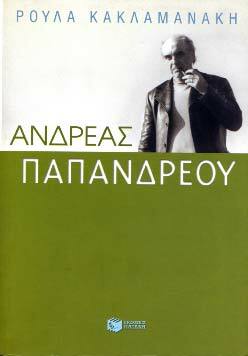 Proposals in French and in Greek.